Wafer Level Packaging (WLP) provides for both interconnection and package sealing of circuits at the wafer level. Processes include flip chip solder reflow, solder lid sealing and wafer-to-wafer bonding using solder, glass, adhesives and direct fusion. 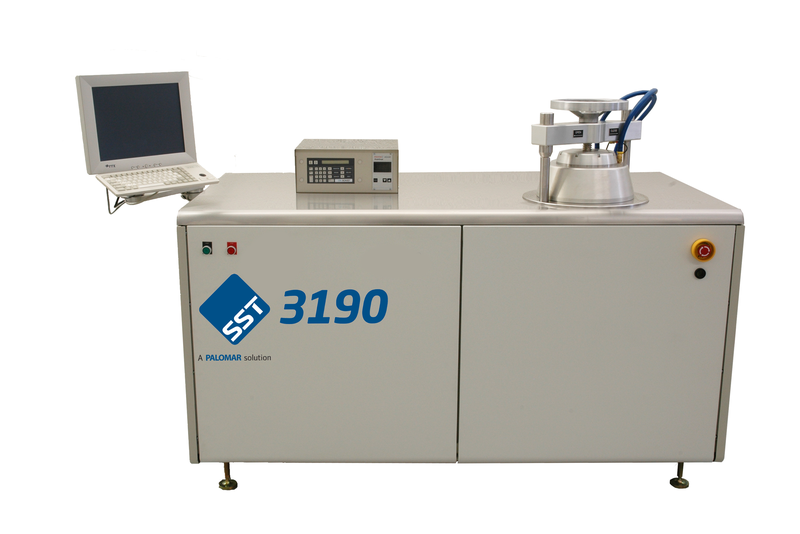 The 3190 is a high vacuum wafer bonder capable of wafer sizes to 6-inch (150 mm) diameter that provides precise automatic control of heating and cooling at temperatures up to 500°C (1000°C optional). Bellows-actuated clamping platens present uniform mechanical bonding forces up to 750 pounds (5,000 pounds optional) to the wafer pair. The 3190 also provides anodic (electrostatic) bonding capabilities with a high-voltage power supply. The 1500 is a manually operated wafer aligner capable of aligning wafer sizes to 8-inch (200 mm) diameter. 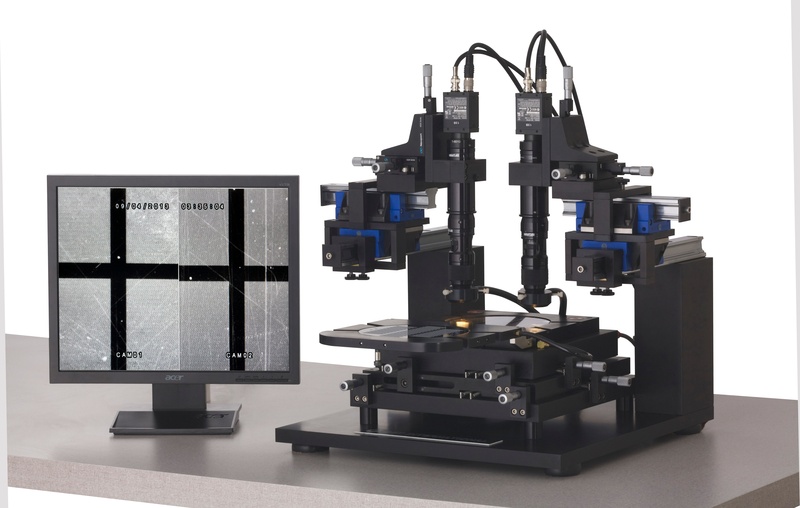 This clean-room compatible aligner includes two CCD cameras mounted on microscope zoom lenses and connected to a split-screen 17-inch LCD monitor. Fiber optic light rings and illuminators are provided for wafer fiducial illumination. The camera lenses are mounted on fully adjustable (X-Y-Z-theta) stages for positioning over wafer fiducials. 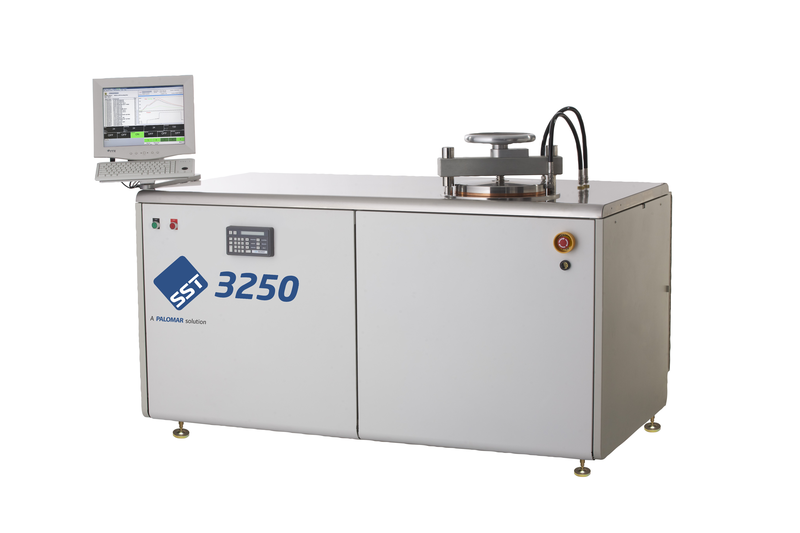 The 3250 is a high vacuum multi-atmosphere furnace that has been designed for soldering and bonding components and wafers up to 8-inch (200 mm) diameter. The system is fully operational at vacuum levels of 10-7 Torr and pressures up to 12 psig with automatic selection and control of up to three process gasses. A closed-loop electronic pressure controller with integral capacitance manometer provides fine control of pressure and flow throughout the full operating range of the system. The heating system provides high uniformity thermal profiles up to 350°C.